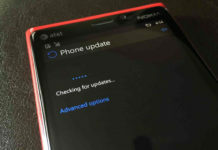 Last week there were reports about Build 10586.242 being the upcoming Windows 10 PC and Mobile TH2’s Cumulative update. Later on, screenshots also surfaced online which confirmed it. Today, Gabe Aul announced Insiders of the Release Preview Ring that new cumulative updates for PC and Mobile are now released. This update brings more improvements and bug fixes tocurrentt branch of Windows 10 that is Threshold 2 aka November Update. 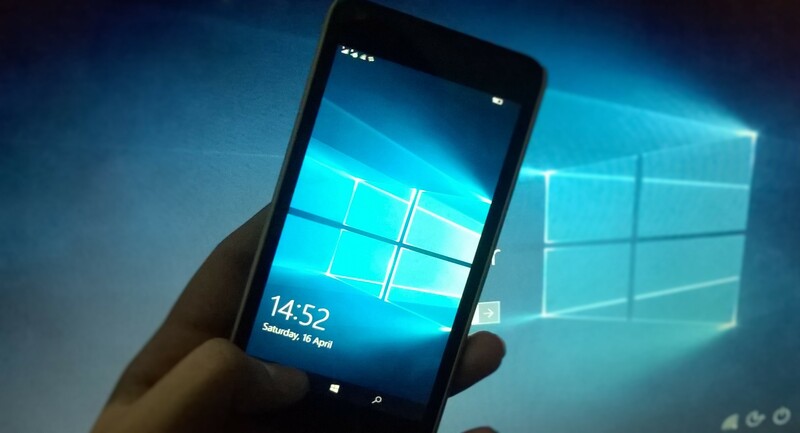 Windows 10 PCs have been updated to Build 10586.240 while mobile users updated to Build 10586.242. A few hours ago, we reported that Build 10586.252 has also been compiled on April 22. 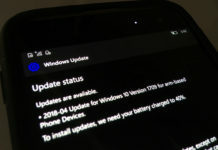 It’s good to see that Microsoft is working tirelessly to improve Windows 10 and Windows 10 Mobile by removing as many bugs as possible before the upcoming Anniversary updates hit Worldwide.